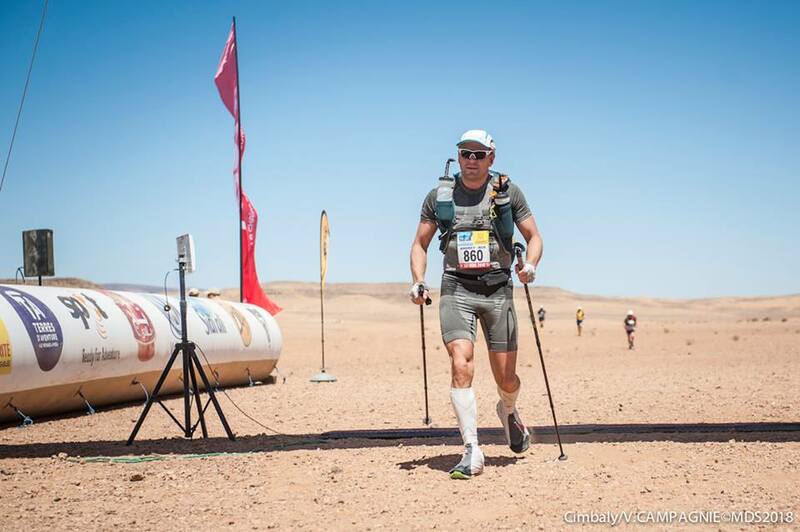 “I am taking part in the Marathon Des Sables on 6-16 April 2018. 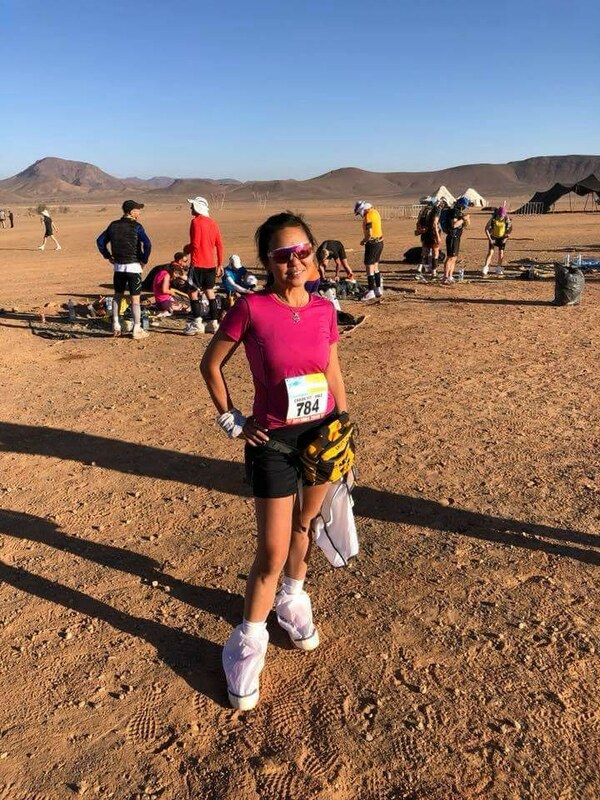 It is a self sufficient event running 254km across the Sahara for 6 days,” Datin Sue Ding wrote on her Simply Giving Donation Appeal page. You read that right – 254km! 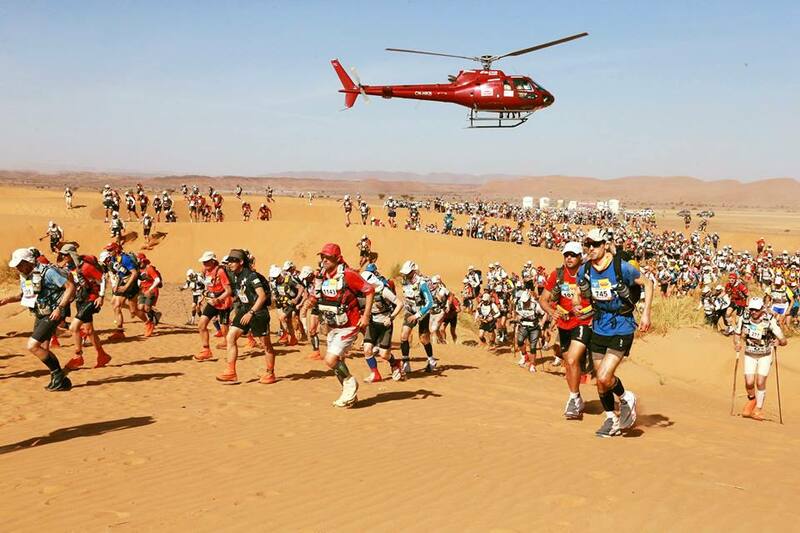 Marathon Des Sables is approximately the distance of six regular marathons, and it’s held every year in the Sahara Desert. 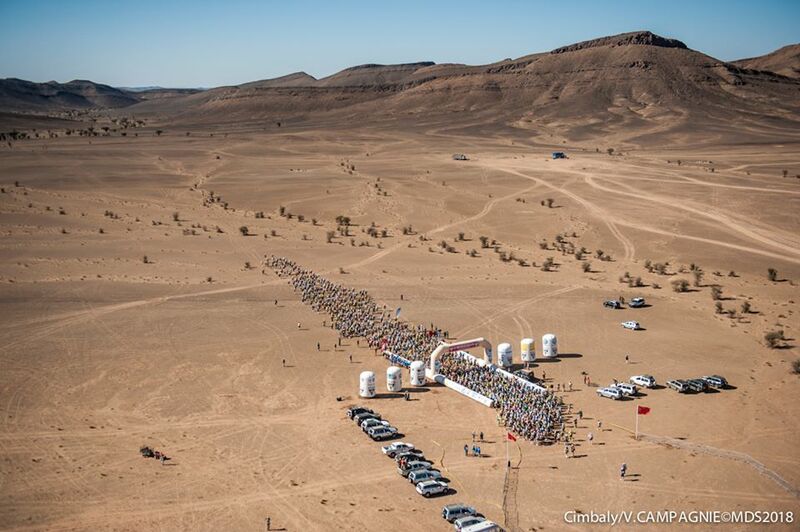 Some even refer to it as the toughest foot race on Earth. The ultra marathon already started early this morning at 9 a.m with 976 competitors. It didn’t take long for the participants to fall victim to the extreme desert conditions. “I have blisters under both feet, on the arches. I was forced to walk for 15km. For now, I’m gonna rest, then I’ll go and see the Docs”, one of the participants told the organisers. To top things off, all the participants in this race are expected to carry their own backpack with sufficient food and sleeping gear for the entire race. 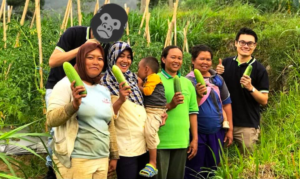 You may be wondering why is Datin Sue Ding taking on this extreme challenge? 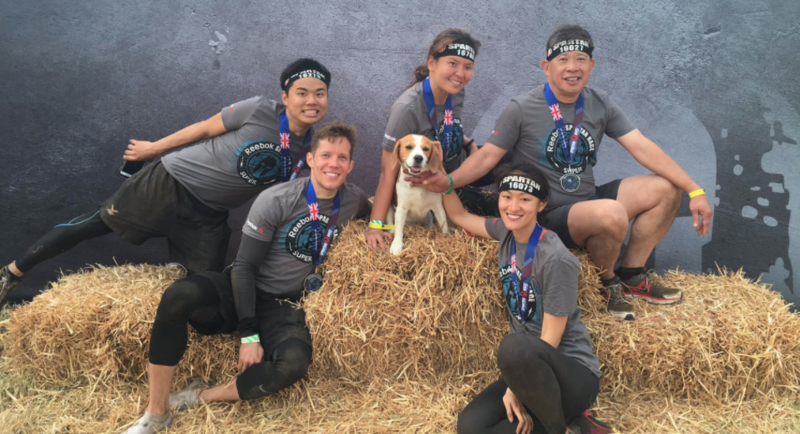 She’s participating in this ultra marathon in order to raise RM250,000 (USD$64,716.54) for two of the charities she supports – Malaysian Dogs Deserve Better (MDDB) and Make A Wish Malaysia. “This will be the toughest challenge I’ve ever set for myself and I can’t think of better charities to do it for,“ she wrote on the Appeal page. Malaysian Dogs Deserve Better is a canine welfare project that promotes the No-Kill philosophy. Since 2008, they’ve been rescuing, rehabilitating and finding new homes for Malaysian street dogs. On the other hand, Make A Wish Malaysia grants the wishes of children with life-threatening medical conditions to enrich their human experience with hope, strength and joy. So far, she’s raised over RM81,139 (USD$21,004), and more than 80 people donated to her cause. “Good luck Sue. You are a very determined lady, and I’m positive you’ll succeed in this event. Thank you Toni Barney & Winnie” - Toni Mcfall. “You can do it! God be with you all the way! :) ” - Penguin Ong. Even the charities left encouraging messages for her on the page. 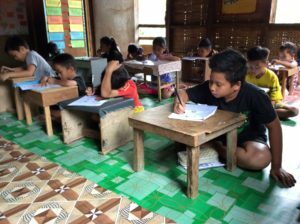 You can help Datin Sue Ding’s (Choon Yit Ding) efforts by donating money on her Simply Giving page. Your funds would be used by both the organisations to better serve their beneficiaries and to also have a positive impact on the community at large! You can donate to her campaign here. Her bib number is 784, and you can also leave her an encouraging message here.